Suzy Weibel shares her diary entries from seventh grade with 'tween and teen girls. It catches the essence of a girl's struggle to like herself, and causes the reader to deepen his/her faith through thought-provoking vignettes. 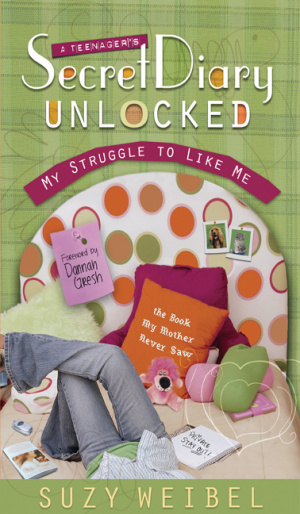 Secret Diary Unlocked by Suzy Weibel was published by Moody in July 2007 and is our 58746th best seller. The ISBN for Secret Diary Unlocked is 9780802480798. Be the first to review Secret Diary Unlocked! Got a question? No problem! Just click here to ask us about Secret Diary Unlocked.